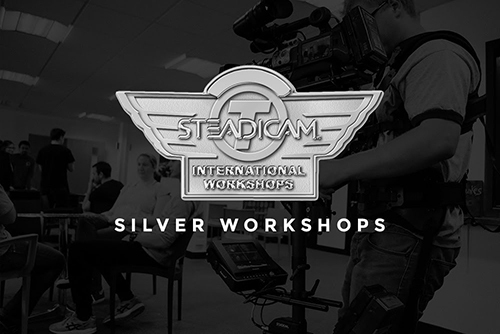 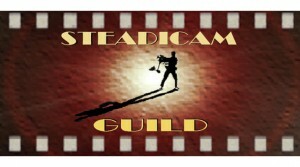 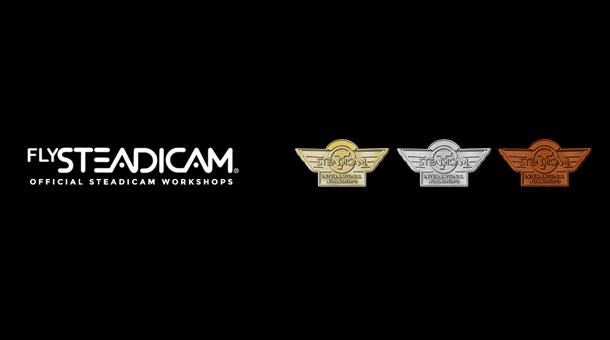 The Silver Workshop is a three day workshop designed to get beginners to Steadicam operating in the shortest possible time but often also attended by operators with some Steadicam experience. 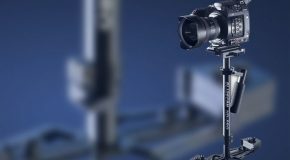 We use the larger rigs from the Zephyr up to the M-1 and base the workshop around the Tiffen Steadicam Short Course syllabus. 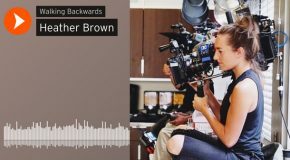 This covers all basic techniques and looks at blocking out shots, compositional aspects and timing.